Offering you a fully serviced port solution in Whitby and Scarborough. Less than 3 hours steaming time (@25knots) and offering unrivalled access to the sea at all states of the tide, Whitby is the closest serviceable port to the Dogger Bank and also ideally located for access to the Hornsea site. 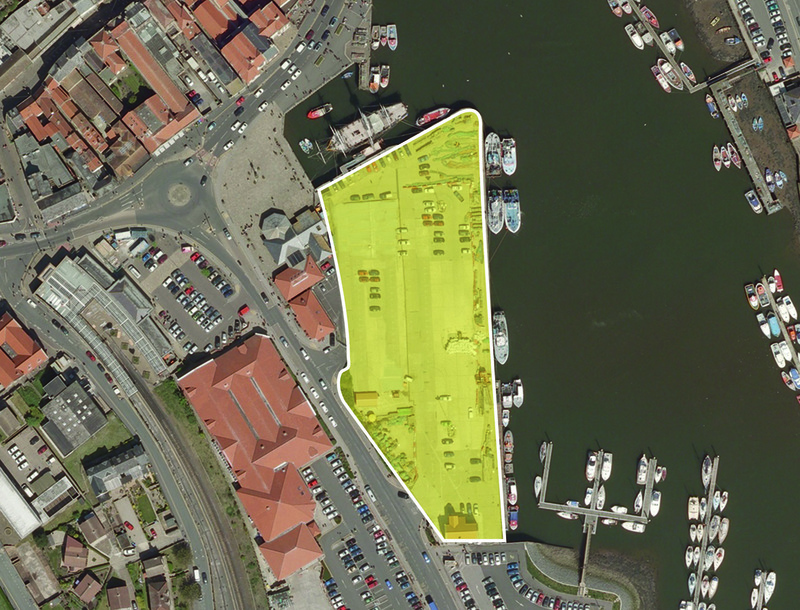 • Over 9,000m2 of available open quay space at Endeavour Wharf. • Crane capacity of up to 25 tonnes. • Marine Engineers, Commercial Boat Builders and dry dock services. The Port of Scarborough has the capacity to provide direct access to the North Sea and is ideally located to serve the Dogger Bank and Hornsea and Westermost Rough sites. 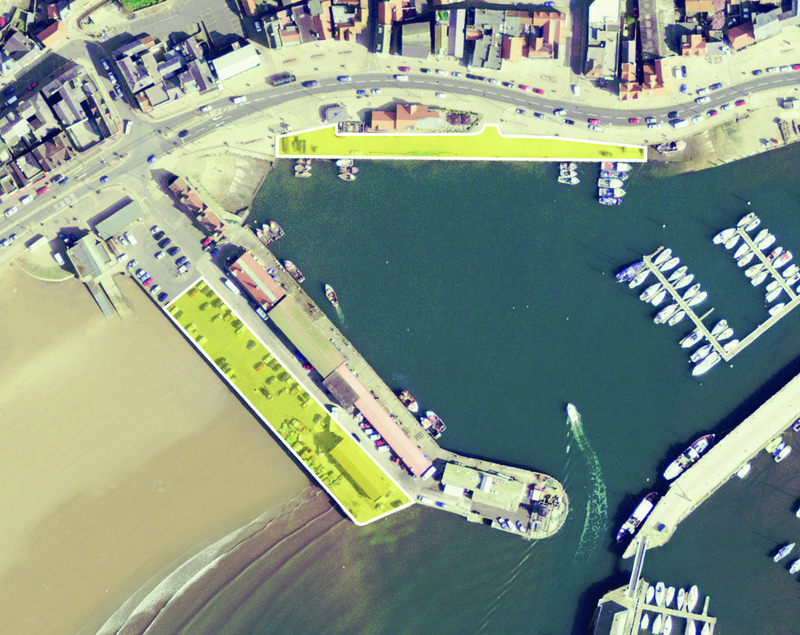 • Over 4,000m2 of available quay space at North Wharf and West Pier. • Further operational space available. • Crane provision of up to 3 tonnes.